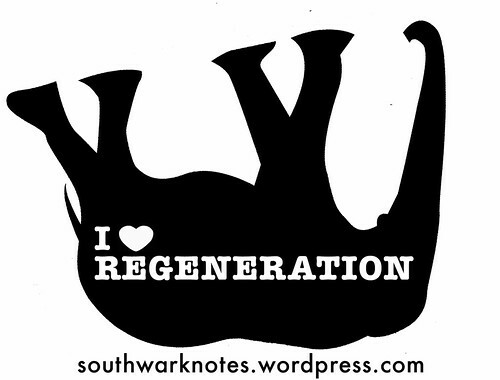 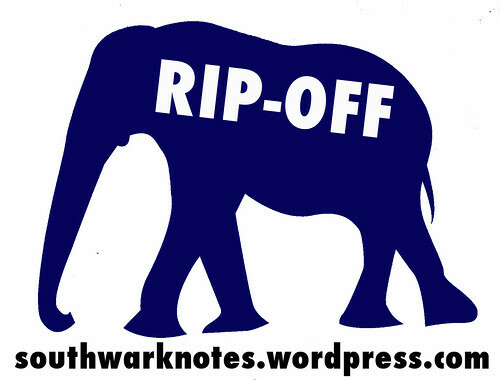 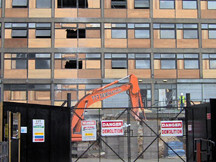 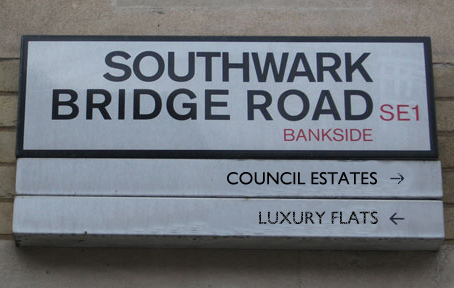 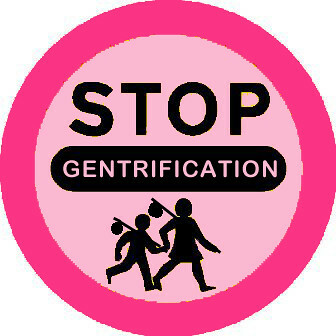 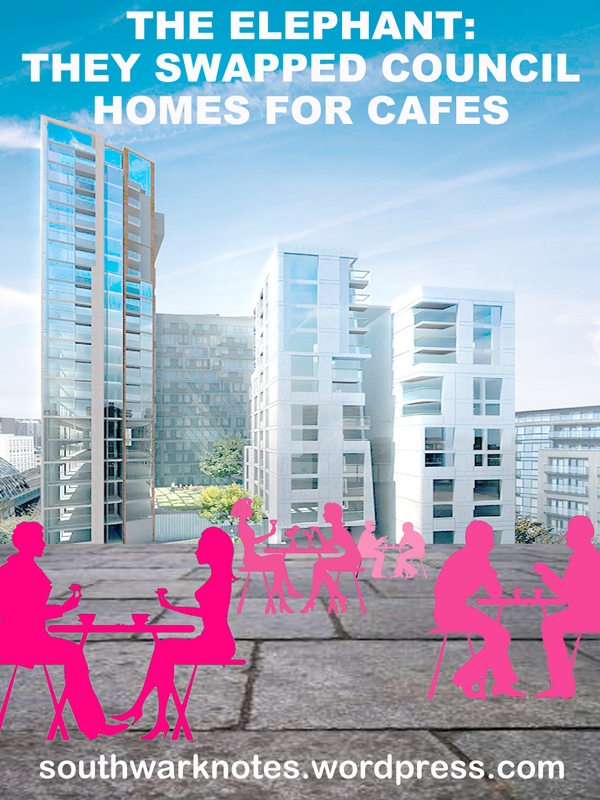 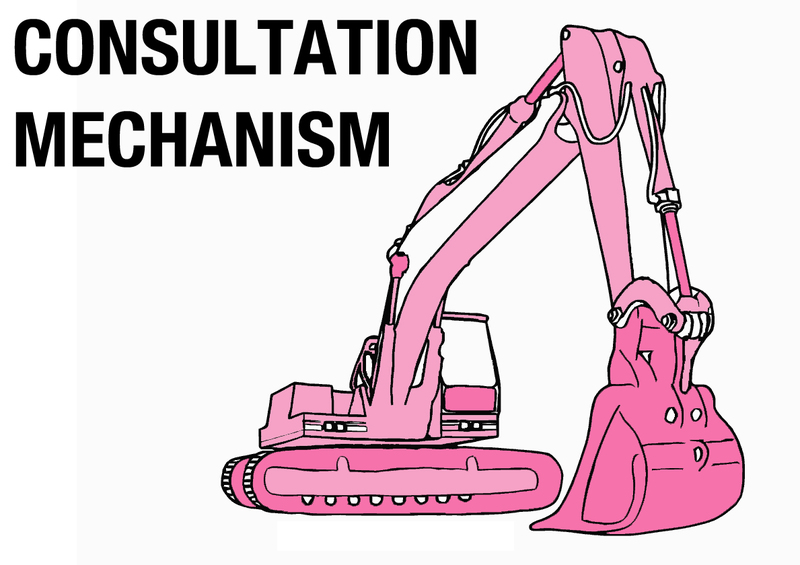 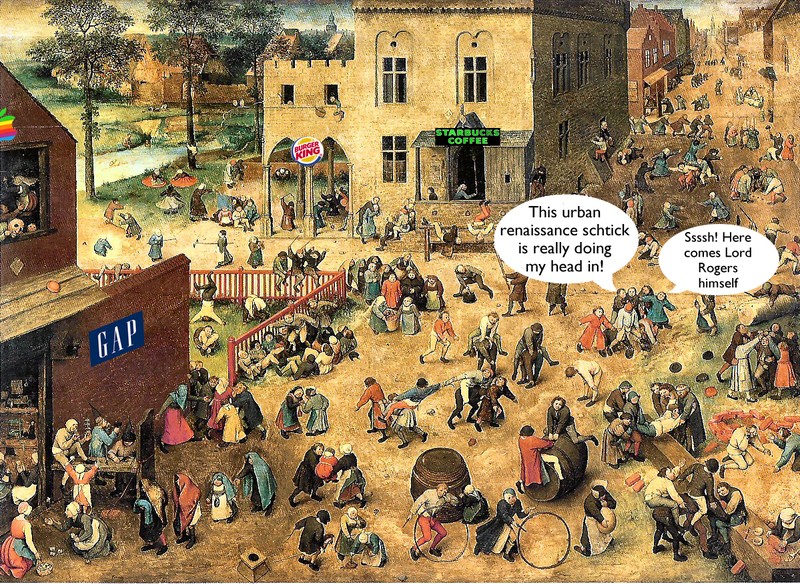 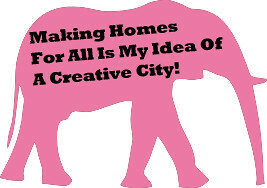 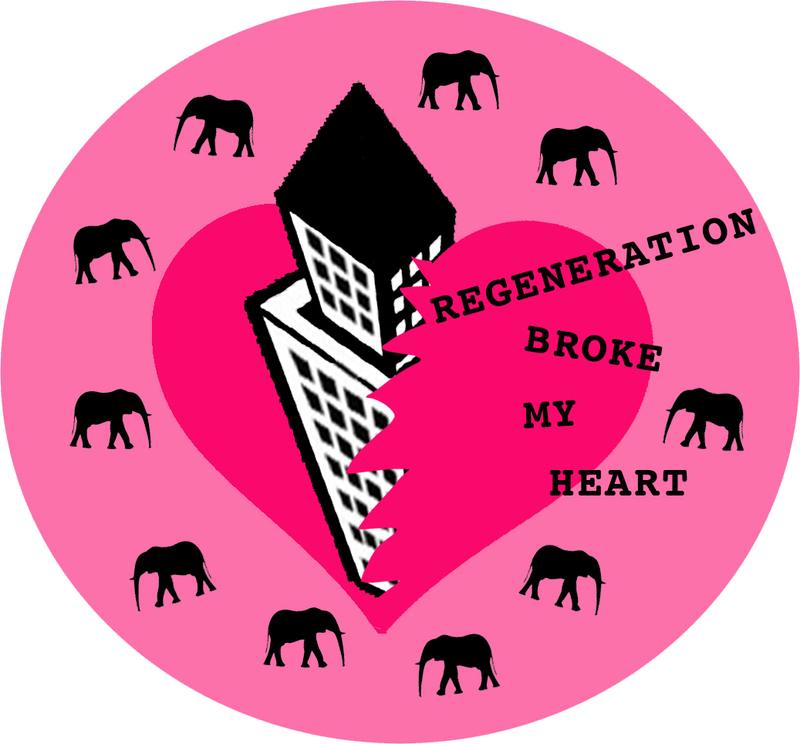 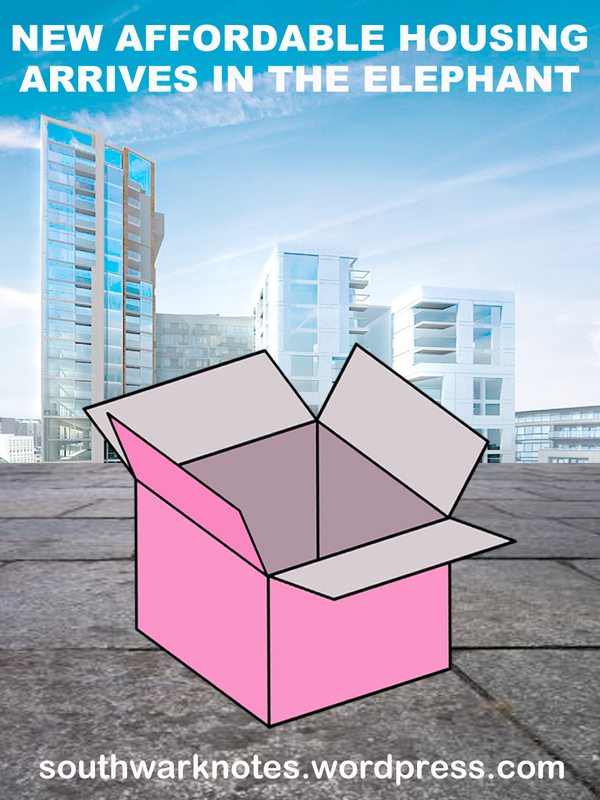 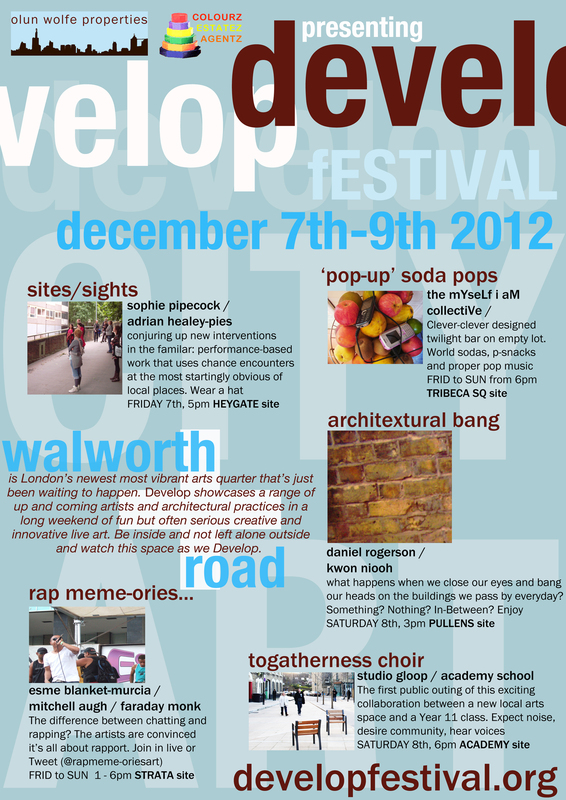 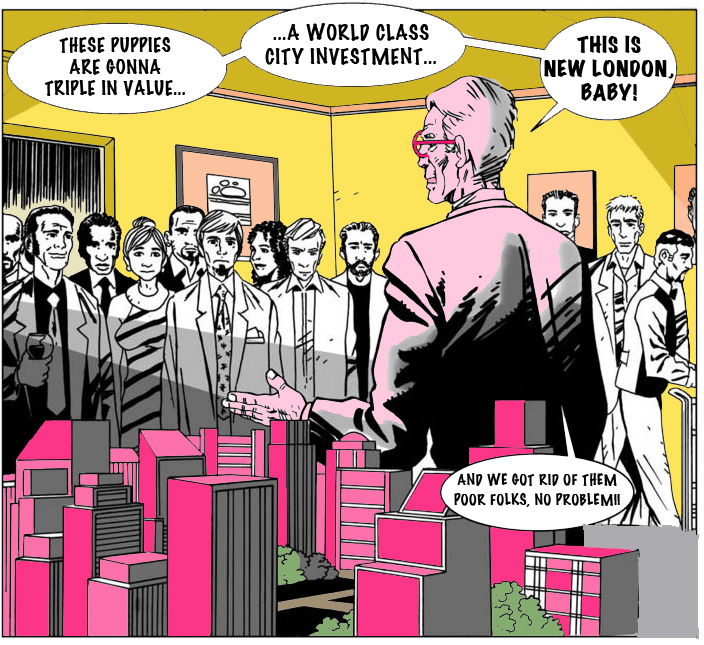 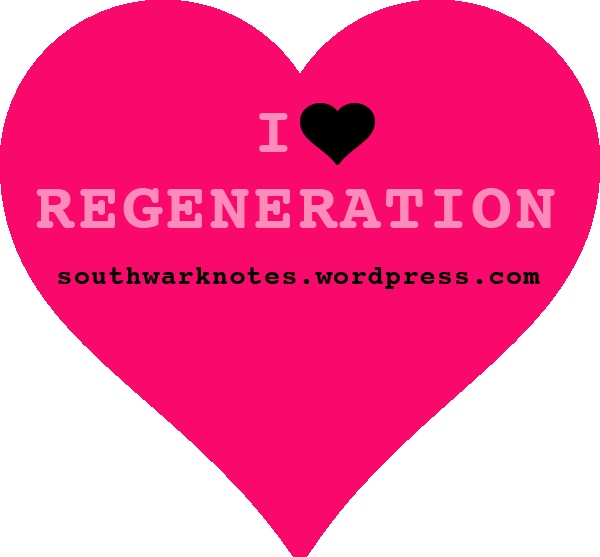 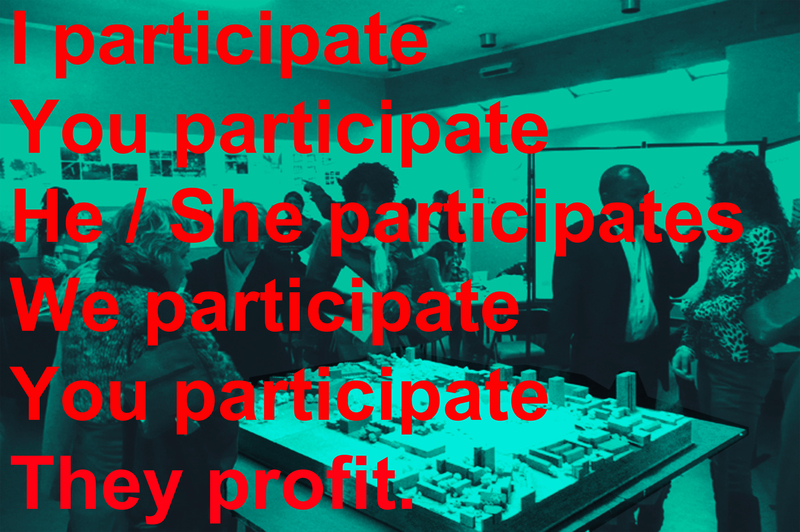 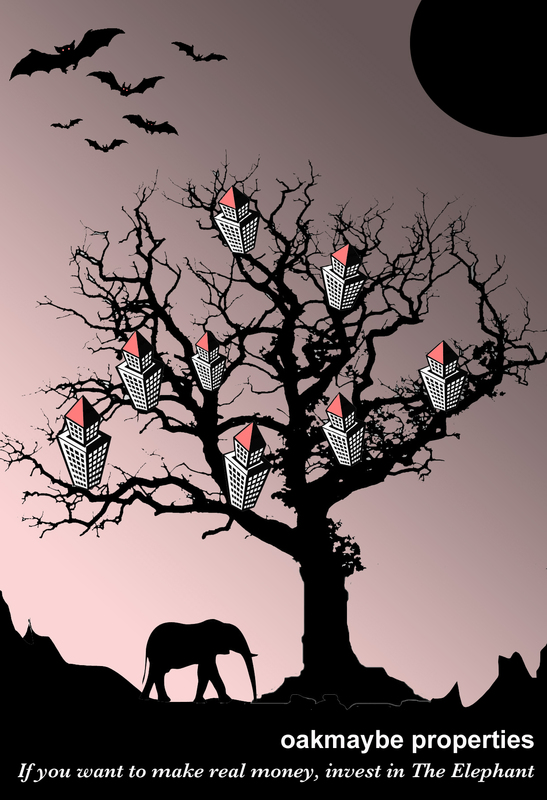 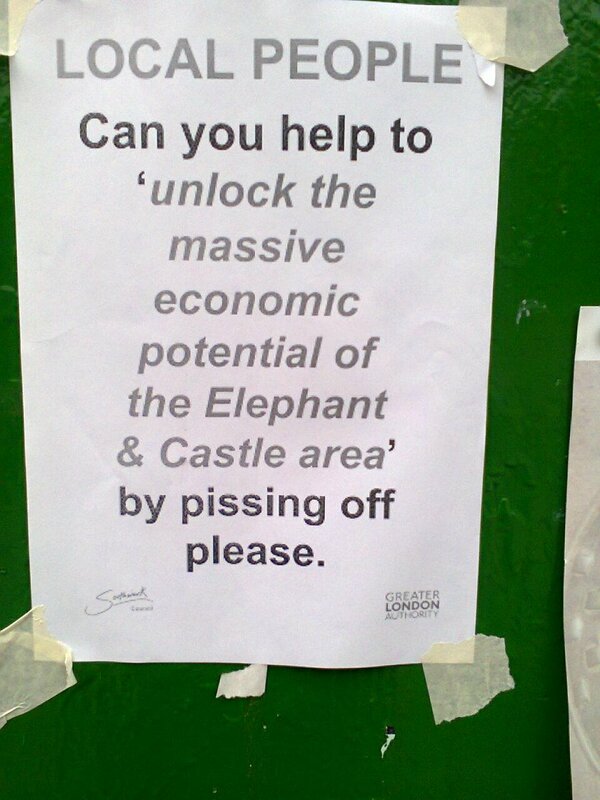 OUR GRAPHICS | Southwark Notes - whose regeneration? 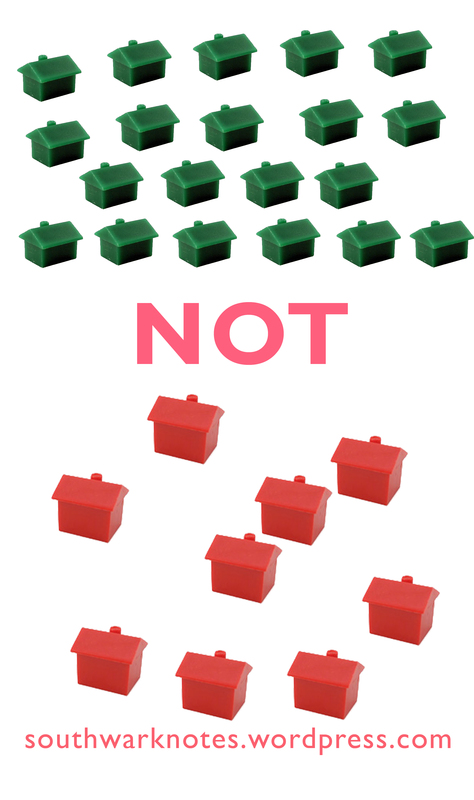 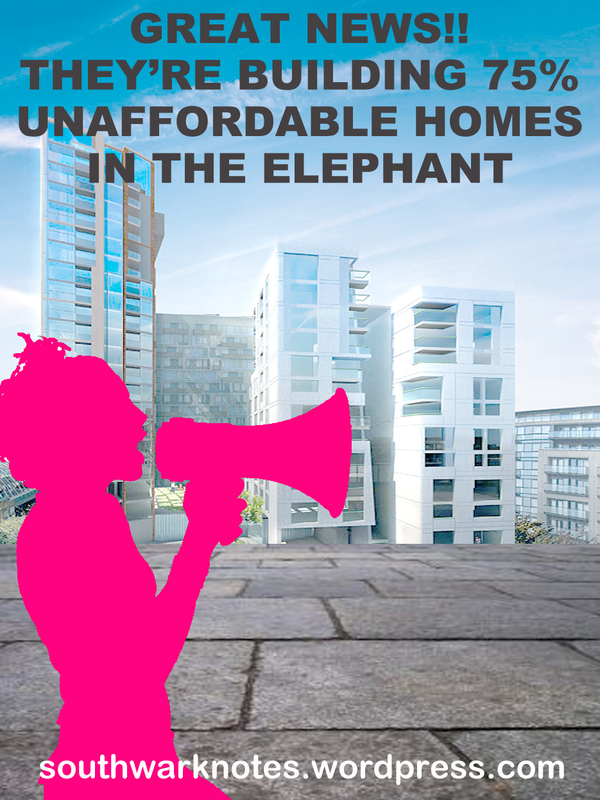 NB: This was made when we thought there might even be 25% affordable housing in Lend Lease’s plans. 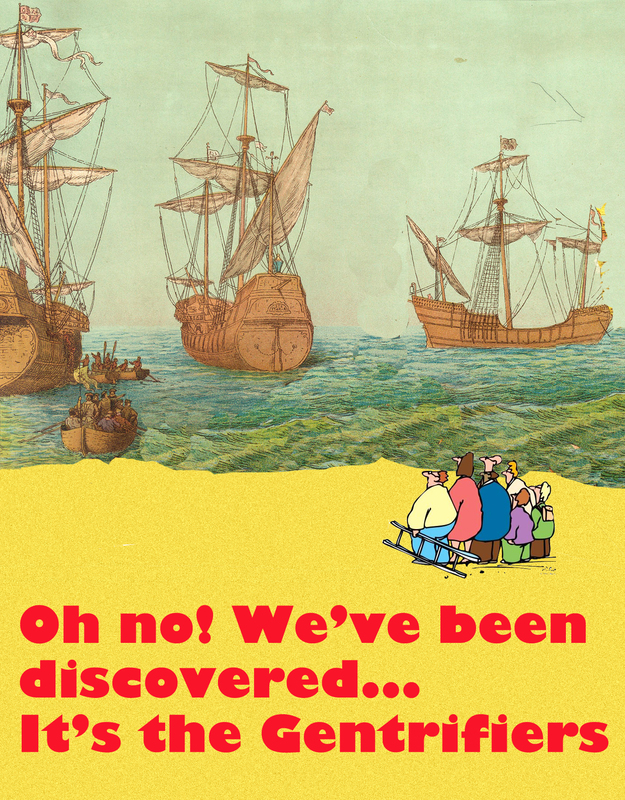 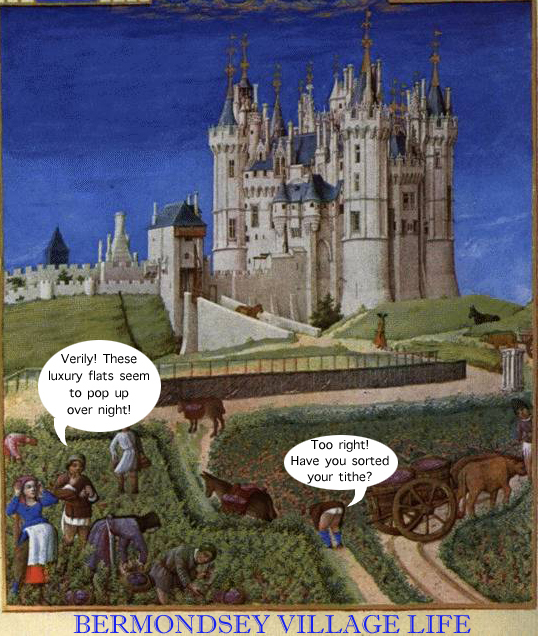 How gullible we were!